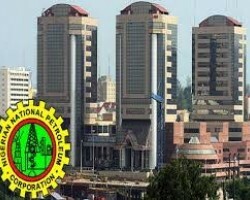 APA – Lagos (Nigeria) — The Nigerian National Petroleum Corporation (NNPC) says it has paid $1.5 billion cash call to international oil companies (IOC), which are Joint Venture partners of the corporation. 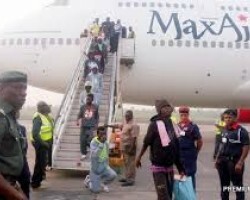 APA – Lagos (Nigeria) — Nigeria’s National Emergency Management Agency (NEMA) says that it has received a fresh batch of 136 stranded Nigerians from Libya. 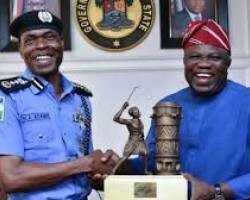 APA-Abuja (Nigeria) — In the wake of complaints against brutality, Nigeria’s acting Inspector General of Police, Mr. Adamu Mohammed, has warned personnel to shun activities that go against the mandates of the force, especially extra-judicial killings. 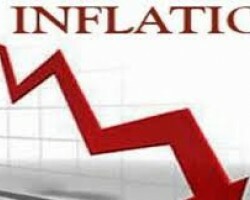 APA – Lagos (Nigeria) — The National Bureau of Statistics (NBS) has said that Nigeria’s inflation rate for the month of March this year dropped to 11.25 percent. 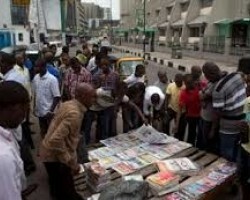 APA – Lagos (Nigeria) — The payment of cash call arrears of $5.1 billion by the state-run Nigerian National Petroleum Corporation (NNPC) to international oil companies, which are the joint venture partners and the position of the new police boss on extra-judicial killings by the police are some of the leading stories in Nigerian newspapers on Tuesday. 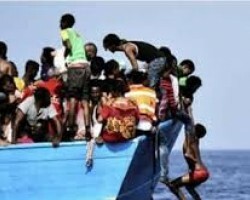 APA-Abuja (Nigeria) — The UN High Commissioner for Refugees and the Economic Commission of West Africa States (ECOWAS) have stressed the need to tackle migration crisis affecting the sub-region and protection of persons. 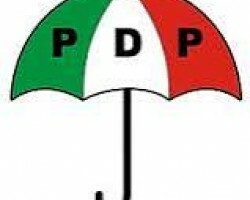 APA – Lagos (Nigeria) — The opposition Peoples Democratic Party (PDP) has described as “reckless and groundless” claims by the ruling All Progressives Congress (APC) that its Presidential candidate, Alhaji Atiku Abubakar, is a Cameroonian.